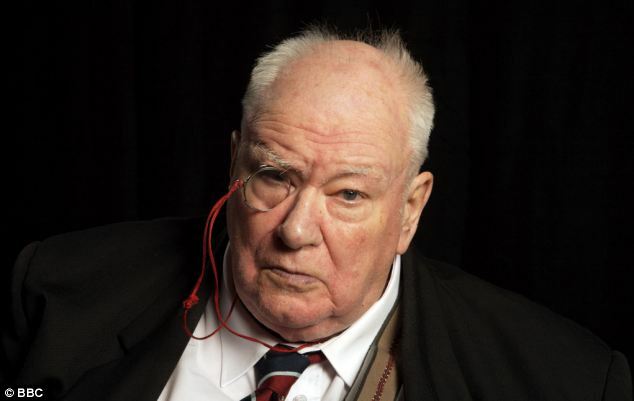 I was sad to learn of the death today of Sir Patrick Moore. I met him once – and it was way before I started interviewing famous people for my job as a journalist, but nevertheless I never forgot his personal kindness to me. Back in early eighties my home city Portsmouth gained a new building – a shiny new Royal Mail sorting office and with it a Philatelic Counter – basically a shop for collectable stamps and first day covers. Back then – aged about 12 – I was an avid stamp collector. So I caught the bus down to the city centre and queued up excitedly with hundreds of others to see the shop opened by none other than Sir Patrick Moore. After about an hour of waiting, the great man arrived and shortly after he opened the counter and then sat down at a table to sign autographs. It was only when I reached the table that I discovered he was only signing special postcards which you had to buy with all the proceeds going to charity. I was there clutching my autograph book (which I think at the time was completely empty) and as I literally only had enough enough money for my bus fare home must have cut a rather forlorn and disappointed figure. I was about to leave when Sir Patrick said: ‘I think we can help you…’ and proceeded to produce a old red leather purse from his pocket. He took out a couple of coins which he put in the charity box on my behalf and duly signed my autograph book. It was a very kind gesture. It probably wasn’t a huge amount of money – but it was more than I had. But on top of that it was one of those lessons you pick up in life as you grow up, about helping people and hopefully doing the right thing. I’ve certainly never forgotten it. Despite his fame, from what I have read about Sir Patrick, it seemed his life had been very much marred by the death of his fiancee Lorna, a young nurse killed during a German air raid during the Second World War. And his loathing of Germans never abated as he told the Radio Times earlier this year in this interview. 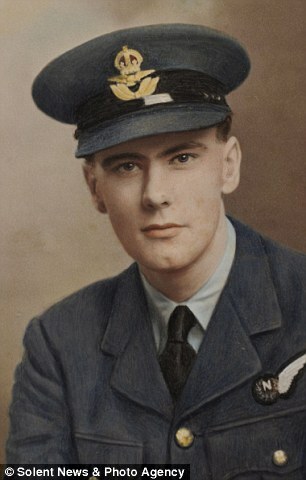 And while his comments about Germans may, from our modern perspective – particularly to those of us who have been lucky enough not to have faced war – may have seemed, perhaps a little intemperate, it’s not hard to understand how the passage of time does not always help or heal following the death of a loved one. Young Doctor’s Notebook, which will broadcast on Sky Arts in 2013,is a unique four-part comedy drama based on a collection of short stories by the celebrated Russian writer and playwright Mikhail Bulgakov. Jon Hamm will take on the role of the older doctor, who has a series of bleakly comic exchanges with his younger self, played by Daniel Radcliffe. Daniel Radcliffe added: “I have been an obsessive Bulgakov reader for a couple of years now so when the opportunity to become involved in this project came up, I could barely contain my excitement. The book is funny, grotesque and heartfelt in equal measure and I look forward to working with a great group of people to help bring it to life”. Produced by multi award-wining Big Talk Productions in association with Jon Hamm and Jennifer Westfeldt’s Point West Pictures, the drama recounts Bulgakov’s semi-autobiographical experiences as a young doctor working in the small village of Muryovo at the dawn of the Russian Revolution in 1917. Recounting from his notebooks, the Doctor considers his life and career as he tries to treat the patients of a village that is struggling to enter the modern age. Dealing not only with the superstitious and poorly educated patients but with his own inner demons, the doctor reveals doubts about his own competence and struggles with the immense burden of medical responsibility. Mikhail Bulgalov is widely considered to be one of the finest Russian writers of all time. His allegorical and most famous novel The Master and Margarita has been called one of the masterpieces of the 20th century. 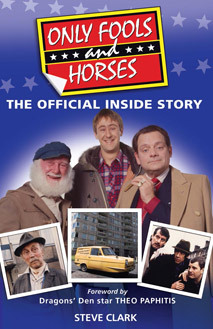 This is not the first time Sky Arts has tackled unusual Russian comedy. 2010 saw the channel receive plaudits for their series of Chekhov Comedy Shorts which starred an array of world-class comedians performing the playwright’s lesser known comedies. The cast included Steve Coogan, Johnny Vegas, Julia Davis, Sheridan Smith and Mackenzie Crook. Sky Arts Playhouse Presents…strand received widespread critical acclaim, and was Sky Arts’ most successful series ever, attracting world-renowned talent to the channel including Emma Thompson, Alison Steadman, David Tennant and Sir Tom Jones, in his first acting role. Following the addition of Sky Arts to Sky Go, customers will also be able to watch A Young Doctors Notebook on the move on iPad, selected smartphones and laptops at no extra cost. The series will be distributed internationally by BBC Worldwide. A Young Doctor’s Notebook marks a further development of the Playhouse Presents strand which champions innovative productions and original writing, and which underlines Sky’s promise to deliver high-quality, exclusive content to customers, supported by a commitment to increase investment in home-grown programming to £600 million by 2014, an increase of more than 50% over three years.